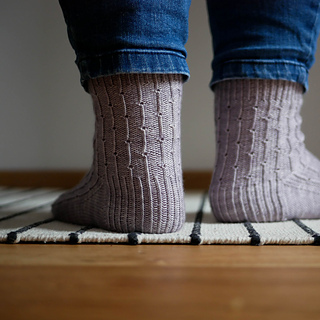 To celebrate the release of the Treat Yourself Socks you get 15% off all the sock patterns in my store until Friday the 29th of March 2019. No code needed. 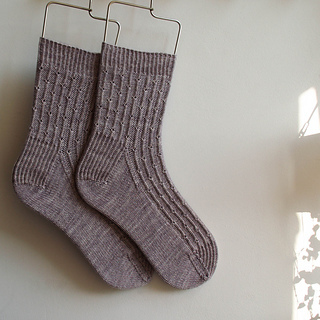 The Treat Yourself Socks are knitted top down, they have a heel flap and gusset and a wedge toe. The pattern has been professionally tech edited and tested, it includes a chart as well as written instructions. 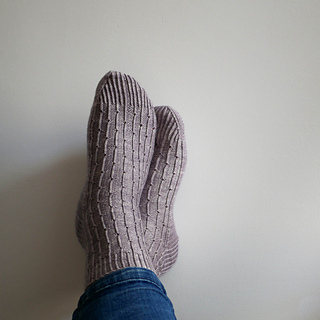 Use the hashtag #treatyourselfsocks on Instagram!